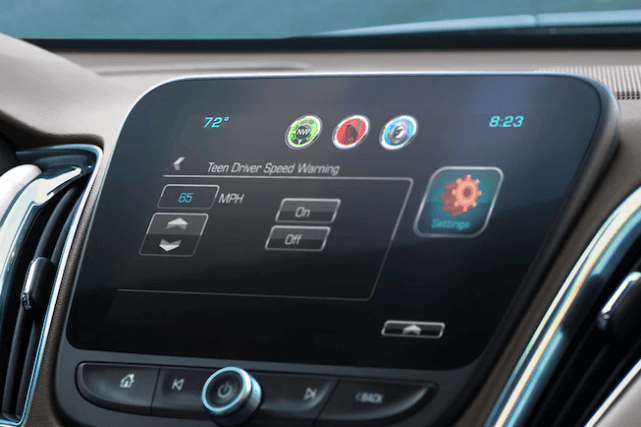 Chevrolet has never been content to let other companies blaze a trial forwards – instead, Chevy would much prefer to advance driving technology themselves, and MyLink technology is just one breakthrough that demonstrates the fruit of their labor. It’s available with a variety of new Chevy models here at Don Johnson Motors, so don’t you want to find out more? There aren’t many drivers left on the road who don’t have a smartphone, so Chevrolet is making that smartphone a fully integrated part of your driving experience. 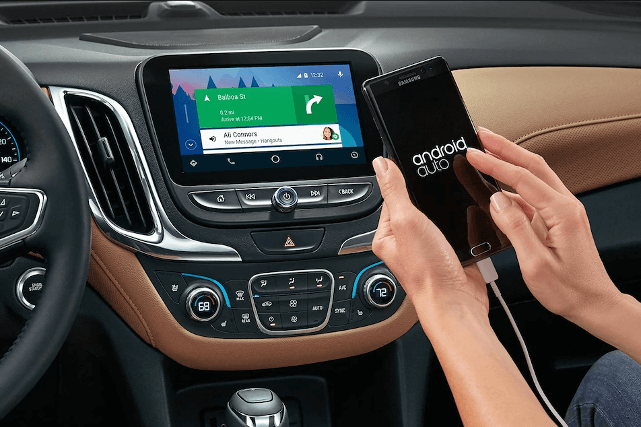 Working with both Android Auto and Apple CarPlay, available Chevrolet MyLink phone integration lets you sync a compatible smartphone to your Chevrolet MyLink display. You’ll then be able to access your favorites apps between Rice Lake and Cumberland or call contacts from your phone using the car’s Bluetooth system while you’re cruising through Hayward. Chevrolet MyLink doesn’t just bring you the future of driving technology — it lets you tailor it to your needs. 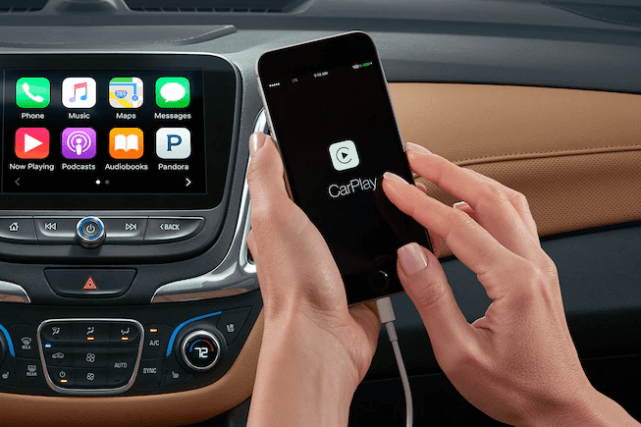 Aside from putting you in contact with apps such as SiriusXM satellite radio, Pandora internet radio, and Stitcher smart radio for endless commercial-free entertainment, you’ll be able to customize your MyLink system through the Chevrolet Shop, installing apps that cover anything from audiobooks to news updates. Chevy is known for producing family vehicles, so Chevrolet MyLink Technology naturally does its bit to push protection capabilities further. You’ll also be able to prevent any available active safety features — such as Park Assist — from being turned off. From Chevrolet Silverado to Chevrolet Equinox, MyLink technology is just one part of what separates a Chevy from the average. If you’d like to explore those features further, simply contact us today or visit one of our dealerships in Rice Lake, Hayward, or Cumberland.